Spent about SGD $7 per person. 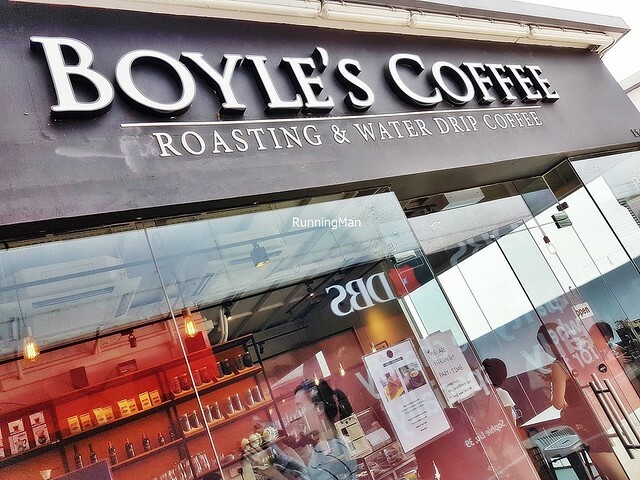 Founded in 2011 in South Korea, Boyle's Coffee has since gone international, with their outlet in Singapore opening in June 2016. Boyle's Coffee is known for their artisanal coffee, in particular, their Dutch Coffee and Nitro Coffee. Ambience at Boyle's Coffee is relaxed and inviting. The brightly lit but small floor space is decked in colours of black, orange, brown, and wood. The sturdy wooden furniture is communal style, which is part of the appeal, as guests are expected to share and interact. Service at Boyle's Coffee is completely self-service, with ordering, payment, and collection over the counter. However, staff are friendly and knowledgable, proactively offering to recommend the various coffee brews available. I also note they're efficient at clearing away empty / dirty tables when guests leave. Food at Boyle's Coffee is limited, mostly a small selection of finger food, and dessert pastries. The focus is on beverages, in particular, coffee. 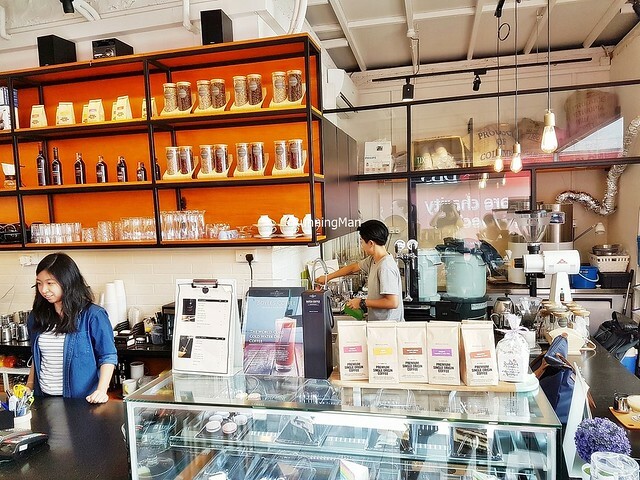 They roast their own beans in-house, creating their speciality brews from scratch. 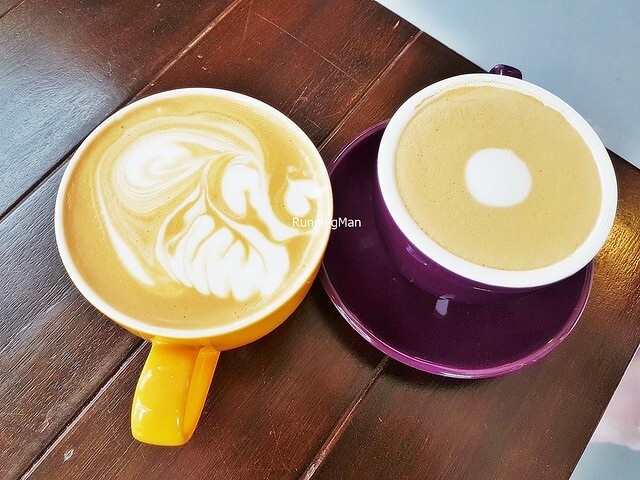 Portions are sized for individuals, and prices are comparable to other cafes. Budget about SGD $7 per person for a drink here. 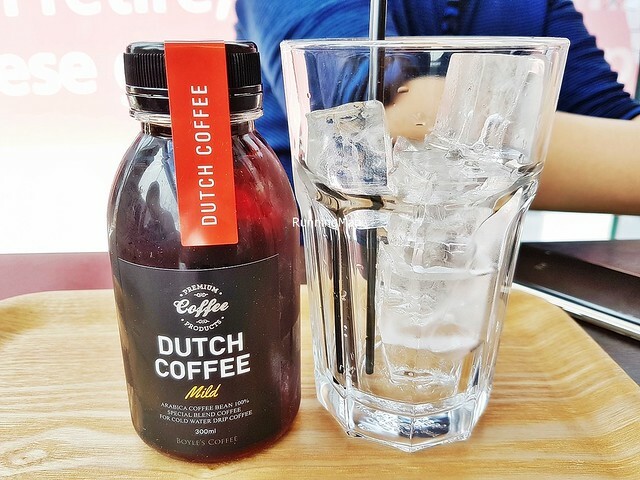 The Chilled Dutch Coffee, Mild (SGD $6.50) is made by filtering ice cold water through coarse coffee grinds for over 12 hours, removing much of the acidity and bitter flavour, while increasing the sweet and floral flavours. 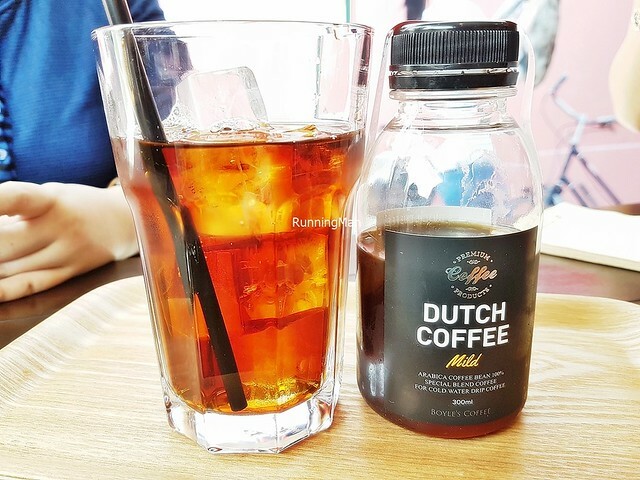 The result is an extremely smooth and refreshing coffee brew, light and easy to drink. Also more dramatically called 'Angel's Tears'. Good! 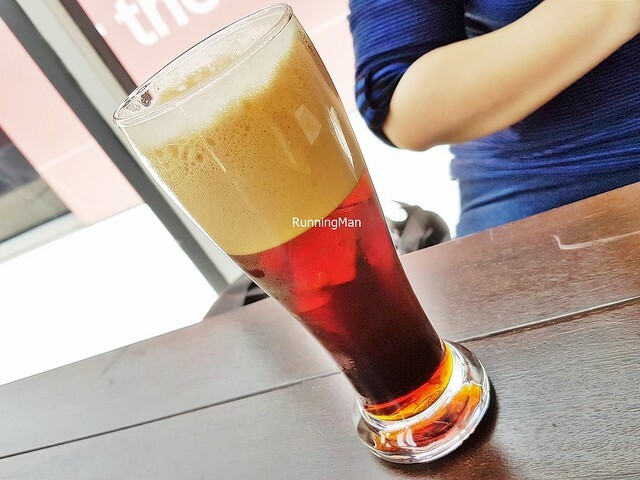 The Chilled Nitro Coffee, Original (SGD $8) is a cold brew coffee that has been infused with nitrogen. 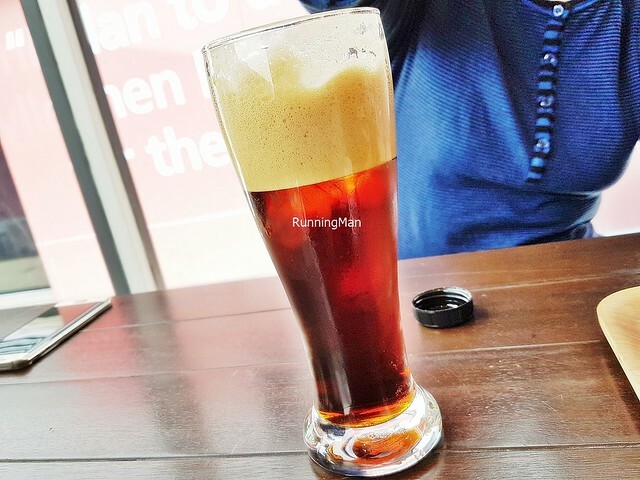 The result is a frothier drink with a foam head, rather like a beer, and it has a thick, full, creamy smooth texture in the mouth, very pleasing. Deep robust flavours of the coffee, good aroma of roast with sweet floral flavours, again lacking the bitter flavour and acidity. Good! 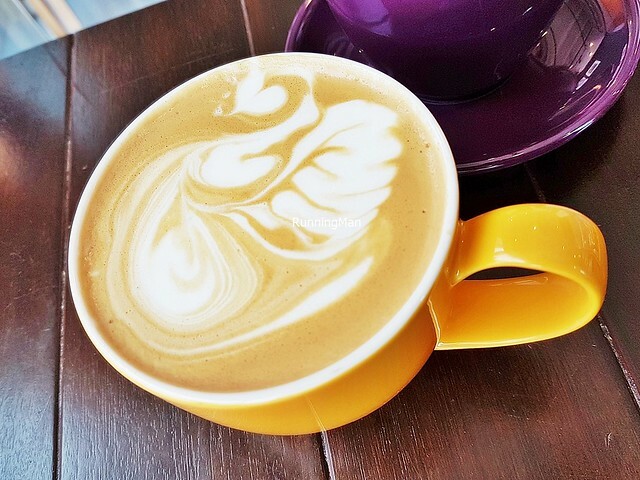 The Flat White (SGD $5.50) is straightforward. 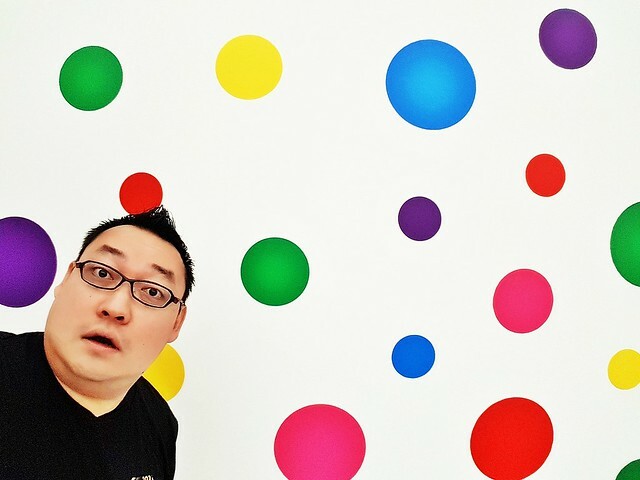 Nice round dot of foam, very trendy during this period when 'Life Is The Heart Of A Rainbow By Yayoi Kusama' is being showcased in Singapore. Fragrant and robust in flavour. 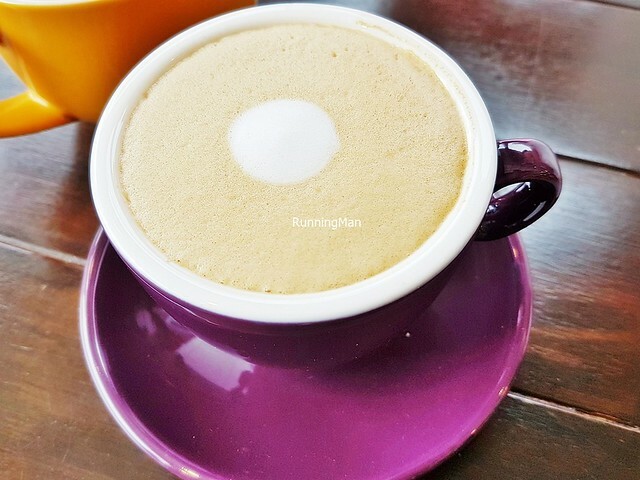 The Yuzu Latte (SGD $6.50) is unique for having the zest of the yuzu fruit in the coffee, infusing it with a light sweet fruity citrus flavour. Nicely layered, you still get the deep notes of the coffee beneath. Good! 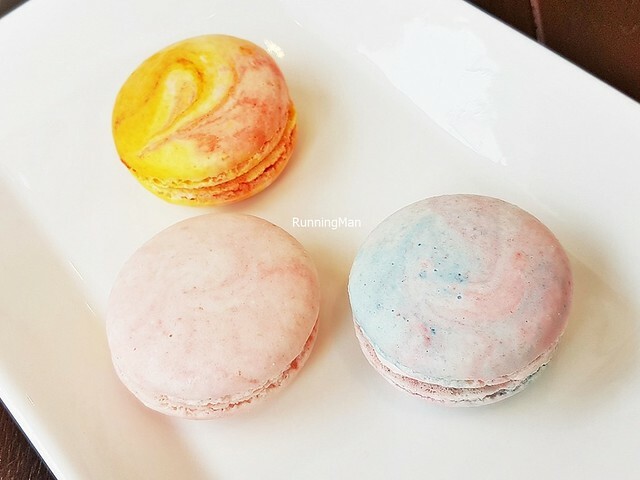 The Macarons (SGD $2.70 per piece) here are balanced in sweetness, not too overwhelming, nice. 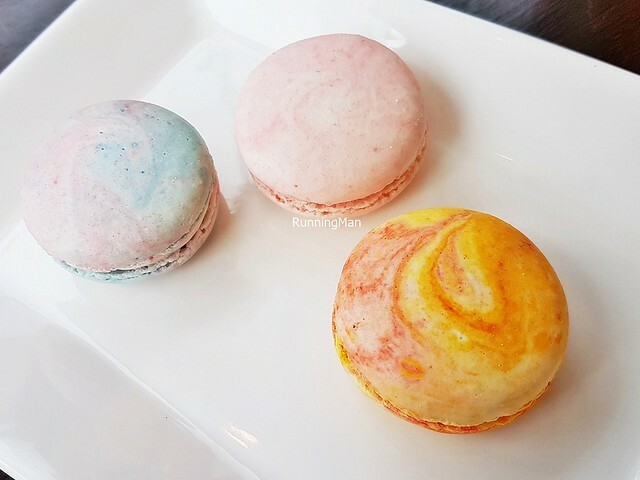 The Yuzu Citron Macaron has a light zesty sweet sour flavour, while the Strawberry Macaron is more fruity floral sweet. The Elderflower Lavender Macaron is unique, having a strong fragrance and notes of floral sweet. Also, I love the pastel swirl of colours in the dessert confectioneries.